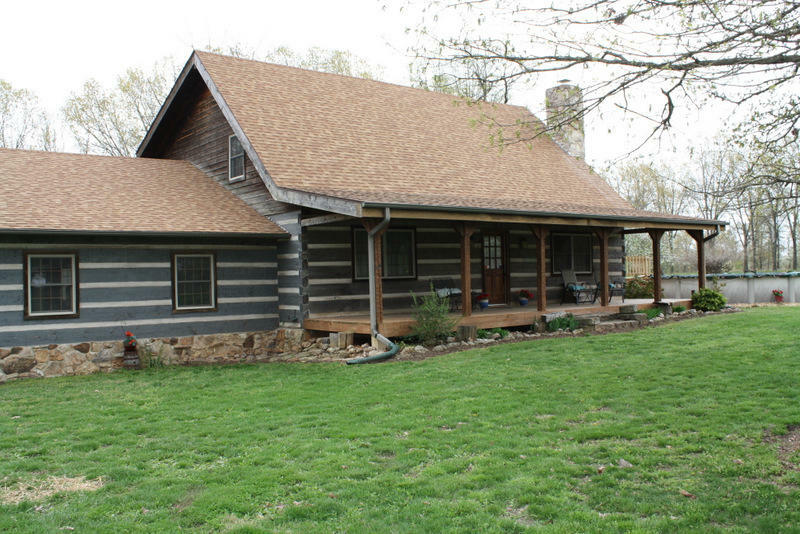 Country home in the Missouri Ozarks with privacy and acreage close to Norfork Lake and rivers. 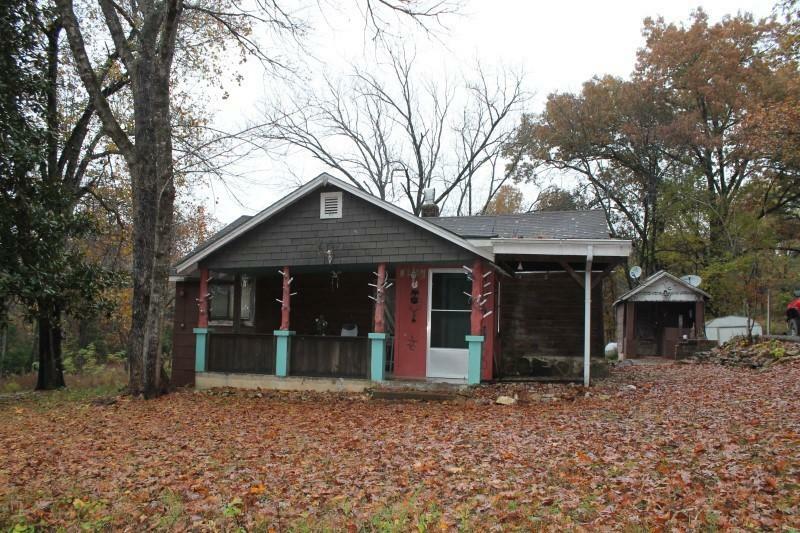 This quaint 2 bedroom home has an amazing country setting and is just a short drive to the lake. The home has many remodeling updates...newer roof, storage shed, small workshop, new lagoon, new well pump, and new electrical upgrades. 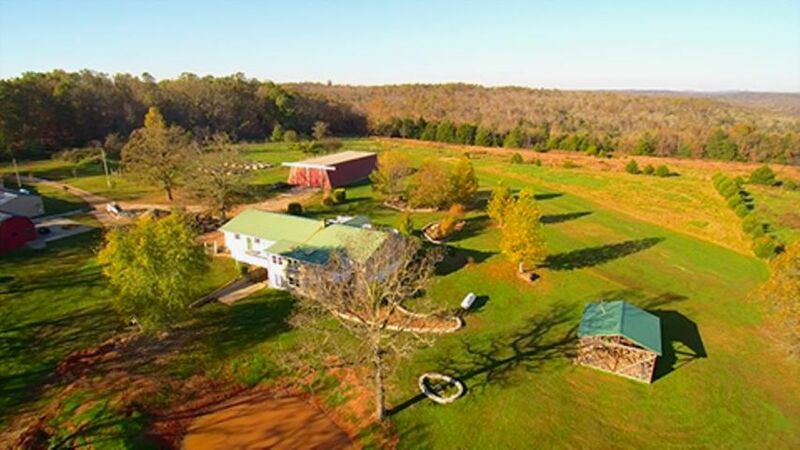 You are truly in the Heart of the Ozarks with this one. 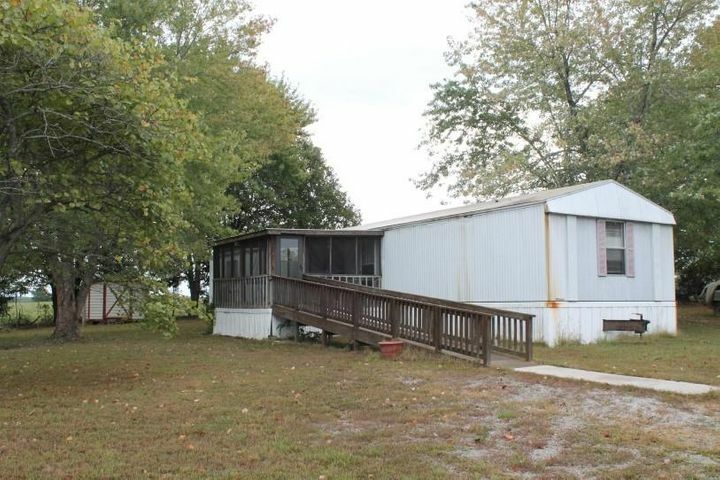 Call today to set up a showing!